Owned by the same company as Castelli, Sportful’s representative in our test compares favourably — no surprise there — to the Gabba benchmark. Sportful may have given this the ‘jacket’ moniker, but the lightness of the thin Windstopper material gives the feel of a long-sleeve jersey. Indeed, such is the apparent daintiness of this jacket that the scales reveal it is 100g lighter than the long-sleeve Castelli Gabba 2. 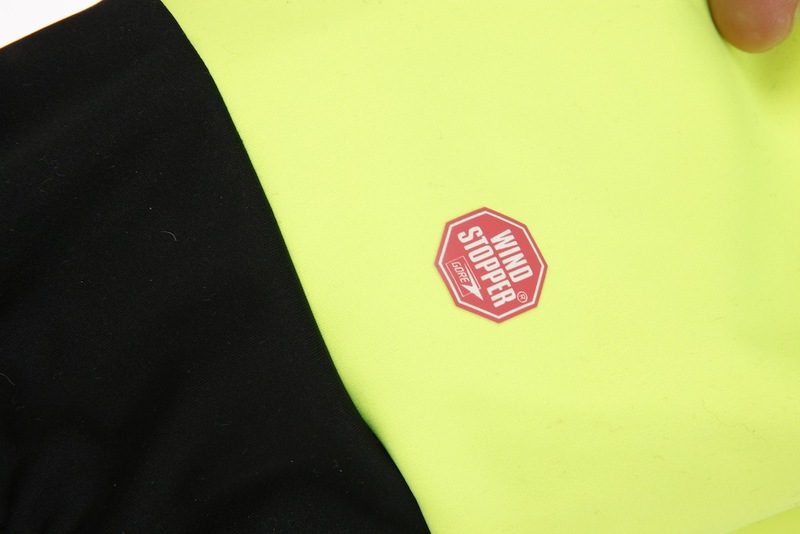 Thankfully this lightweight construction doesn’t translate into lightweight wind protection. The Sportful Fiandre Light WS Jacket was comfortable even with the thermometer showing single figures and with only a simple base layer and short-sleeve jersey underneath. The material is stretchy enough to allow for bulkier layers, should the mercury drop further. Where the Sportful offering doesn’t quite achieve full marks is in wetter conditions. The jacket is described as water repellent, which means it’ll keep you dry through an hour or two of drizzle, but heavier rain will begin to penetrate. We also found the rear to be a little on the high side, and a decent-sized bum flap would have made riding on wet roads a little more bearable. The water repellence should last a long time, as there is not just a hydrophobic coating. 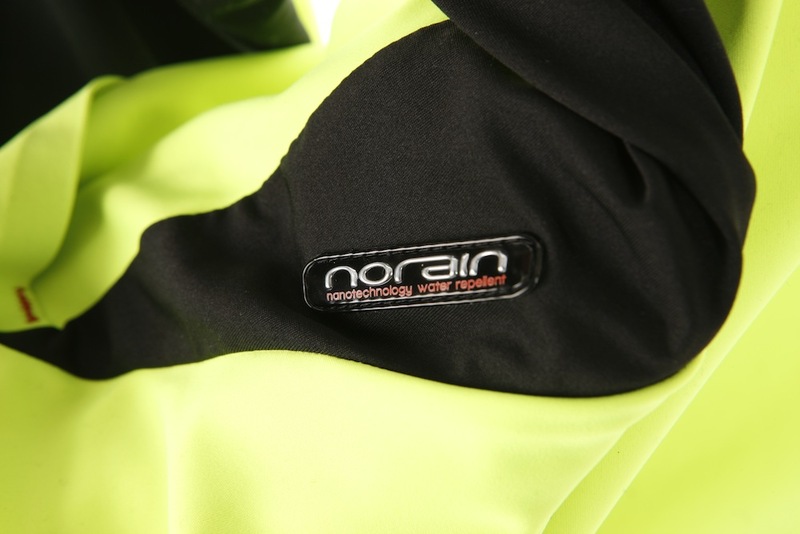 The fabric itself is intrinsically woven with a nano fibre that will continue to repel rain even after the jacket has been well used and washed. If you are after a lighter weight product then this trumps the Gabba. However, the lighter weight makes it less warm and the tail is not very substantial.